Sung, Minkyu (2015), “The Biopolitic of North Korea: Political Crisis, the Body, and Visual Power,” Seoul Journal of Korean Studies 28 (2), pp. 31-55. Sung, Minkyu (2015), “An Abuse of Culture: North Korean Settlers, Multiculturalism, and Liberal Democracy,” Asian Social Science 11 (4), pp. 48-54. Sung, Minkyu (2013), “The Psychiatric Power of Neoliberal Citizenship: North Koreans in South Korea,” in Kyung-Sup Chang (ed.) South Korea in Transition: Politics and Culture of Citizenship. London and New York: Routledge. Sung, Minkyu (2013), “Social Darwinism in Modern Korea: A Rhetoric of Historical Inquiry,” Korean Journal of Rhetoric 18 (1), pp. 143-165. Sung, Minkyu (2012), “Recasting the ‘Inter-Korea’ in National Reconciliation,” Acta Koreana 15 (1), pp. 201-219. Sung, Minkyu (2012), “Perfomativity of Ethical Practices in an Era of Neo-Liberalism: Television Courtroom Shows, Governmentality, and Television Culture,” Social Science Review 43 (1), pp. 151-170. 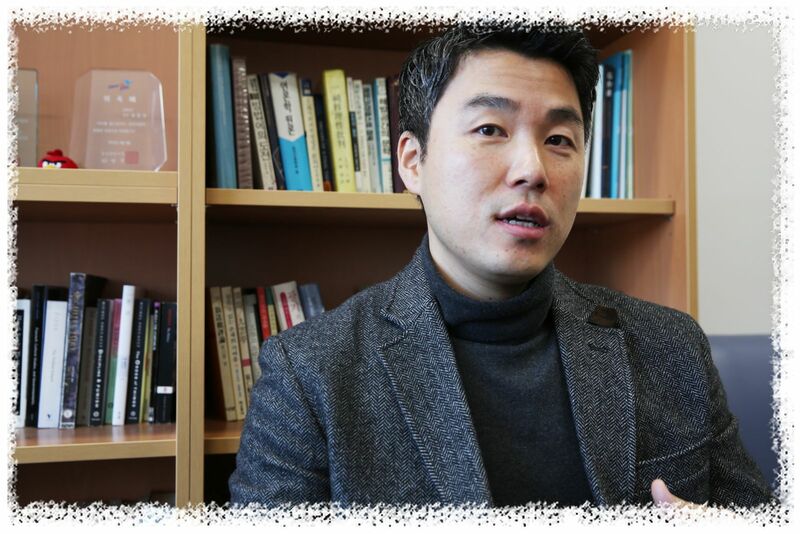 Sung, Minkyu (2012), “Book Review: Witness to Transformation: Refugee Insights into North Korea,” Pacific Affairs 85 (2), pp. 422-424. Sung, Minkyu (2012), “Social Media’s Cultural Politics: the Aestheticization of Journalism in an Era of ‘Excessive’ Communication,” Communication Theories 8 (1), pp. 30-60 (in Korean). Sung, Minkyu (2011), “Information Access Rights and Digital Culture,” Journal of Image and Cultural Contents 4, pp. 27-44 (in Korean). Sung, Minkyu (2010), “Questioning the Neo-Liberal ‘Dromocratic’ Regime: Politics of ‘Speed’ and Urban Communication Networks in Neo-Liberal Restructuring,” Communication Science 27 (2), pp. 3-34. Lee, Young-Suk and Sung, Minkyu (2010), “A New Direction on Korean Buddhist Culture Studies in the Digital Ubiquitous Communication: An Understanding of Religious Character Classifications,” Korea Design Forum 29, pp. 421-430 (in Korean). Sung, Minkyu (2010), “The Psychiatric Power of Neo-liberal Citizenship: the North Korean Human Rights Crisis, North Korean Settlers, and Incompetent Citizens,” Citizenship Studies 14 (2), pp. 127-144. Sung, Minkyu (2009), “The ‘Truth Politics’ of Anti-North Koreanism: the Post-Ideological Cultural Representation of North Korea and the Cultural Criticisms of Korean Nationalism,” Inter-Asia Cultural Studies 10 (3), pp. 439-459. Sung, Minkyu (2009), “Trends in U.S. Television Production: Hollywood Runaway Production and ‘Location Interests,’” in Ho-Jin Yoon (ed.) Understanding the HD TV Drama Production Infrastructures. Seoul: Korea: Korea Broadcasting Institute, pp. 207-226. Sung, Minkyu (2008), “The Freedom of Information Act: A Lesson to New Conservative Liberal Democracy in South Korea,” Bangsong Munhwa (Broadcasting Culture), November, pp. 30-34. Sung, Minkyu (2007), “U.S. Broadband Policy Regulations on the “White Space” and the Production of Digital Culture,” Korean Broadcasting Institute Broadcasting Trend and Analysis, no. 260, pp. 1-9. Sung, Minkyu (2007), “How Can We Construct the Grassroots Network of Digital Culture? Revisiting the Network Neutrality Debate,” Korean Broadcasting Institute Broadcasting Trend and Analysis, no. 259, pp. 1-10. Sung, Minkyu (2007), “Is Media Convergence Promoting Market Competitions?” Korean Broadcasting Institute Broadcasting Trend and Analysis, no. 248, pp. 3-9. Sung, Minkyu (2006), “Social Digitalization and Digital Populism: Keywords in the US Network Industry,” Korean Broadcasting Institute Broadcasting Trend and Analysis, no. 245, pp. 42-48. Sung, Minkyu (2006), “A New Participatory Democracy? 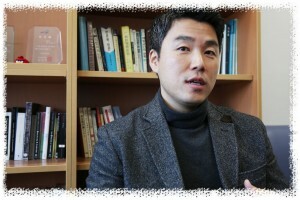 Interactive Television and Mass-Customized Culture,” Korean Broadcasting Institute Broadcasting Trend and Analysis, no. 236, pp. 30-38. Sung, Minkyu (2006), “The Privatization of Public Memory: Independent Documentary Production and the Smithsonian-Showtime Project,” Korean Broadcasting Institute Broadcasting Trend and Analysis, no. 231, pp. 11-19.